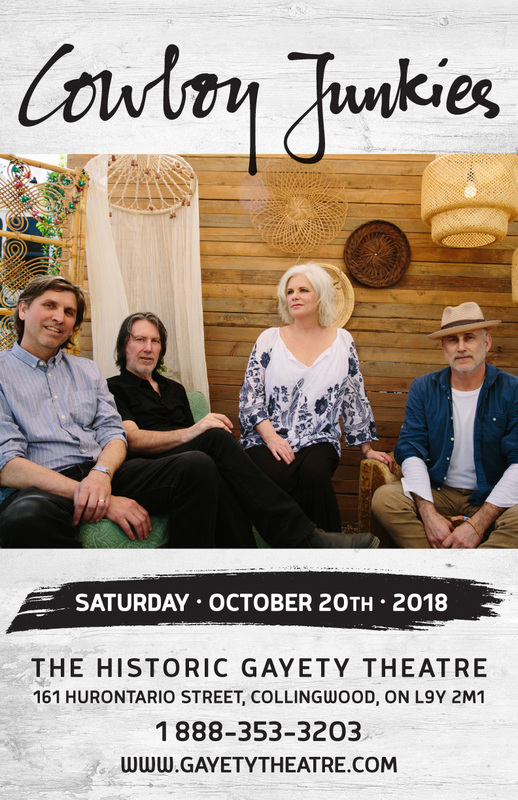 For more than 20 years, Cowboy Junkies have remained true to their unique artistic vision and to the introspective, quite intensity that is their musical signature, creating a critically acclaimed body of original work that has endeared them to an audience unwavering in its loyalty. 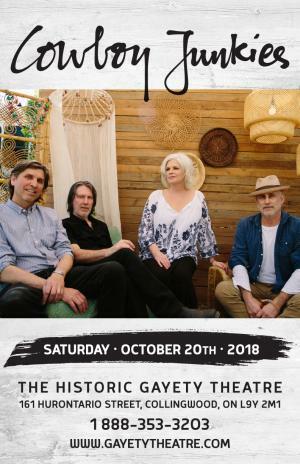 Albums like The Trinity Session, The Caution Horses, Black Eyed Man, Pale Sun Crescent Moon, Lay It Down, and more recently, At the End of Paths Taken and The Nomad Series chronicle a creative journey reflecting the independent road the band has elected to travel. The band’s most forthcoming album, All That Reckoning, will be released in July 2018.